They are typically found on the outside surface of a cat’s tooth where the gum line meets the tooth surface. It is most commonly found on the premolars but can appear on any tooth. The cause for FORL is still unknown sadly, but some research has suggested that the problem correlates between calcium metabolism, chronic calicivirus infections, or an autoimmune response. 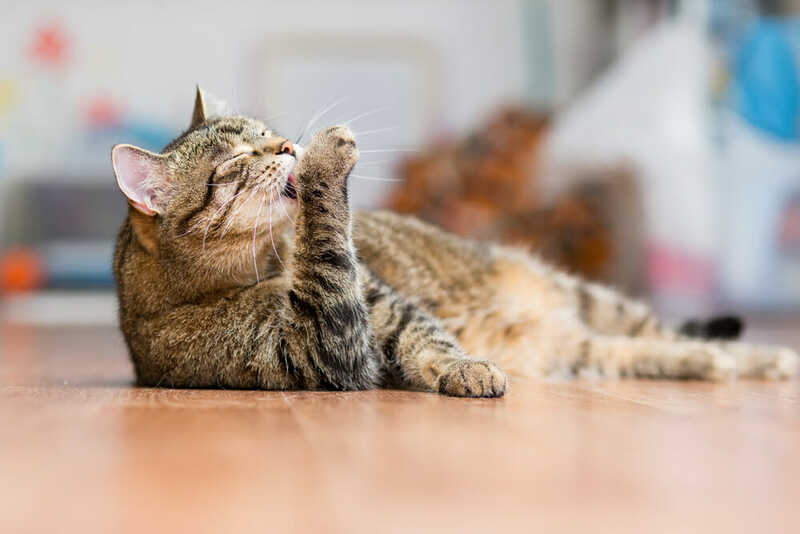 Cats with FORL may have oral bleeding, a decrease in appetite, difficulty in eating hard food, and an increase in salivation. 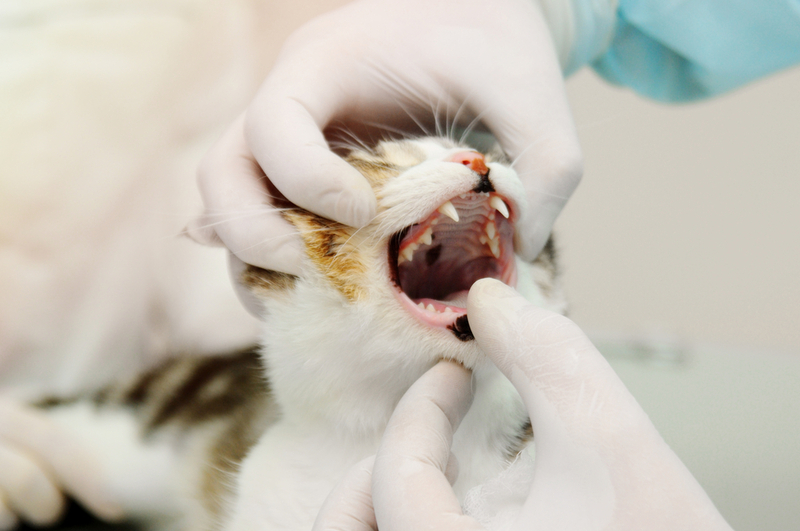 Some cats may experience jaw trembling due to pain. The best way to tell if your cat has one is by getting them examined by their vet. FORL is treated by extraction of the tooth during a dental procedure. The best way to tell how much damage there is by doing dental radiographs so we can see what is happening below the gum line. Cats with FORL should continue to be monitored every 6-12 months as they may develop new FORLs.